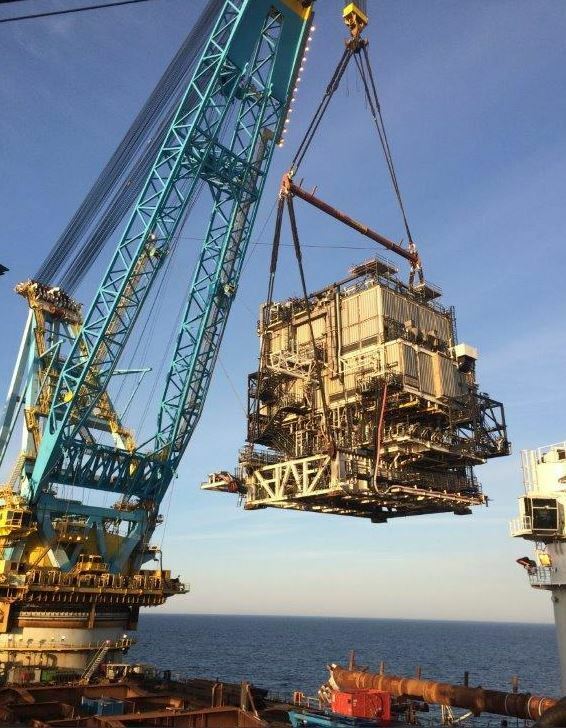 BP's Miller platform being decommissioned. 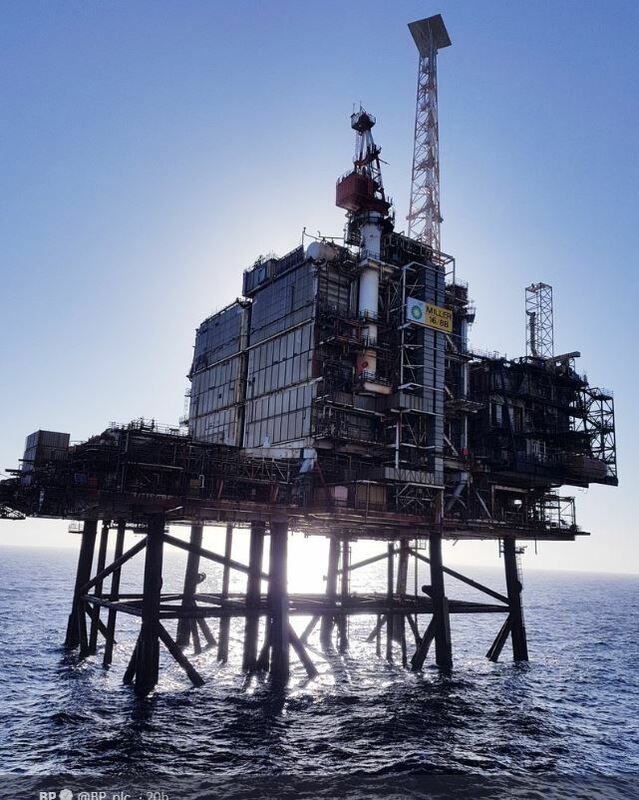 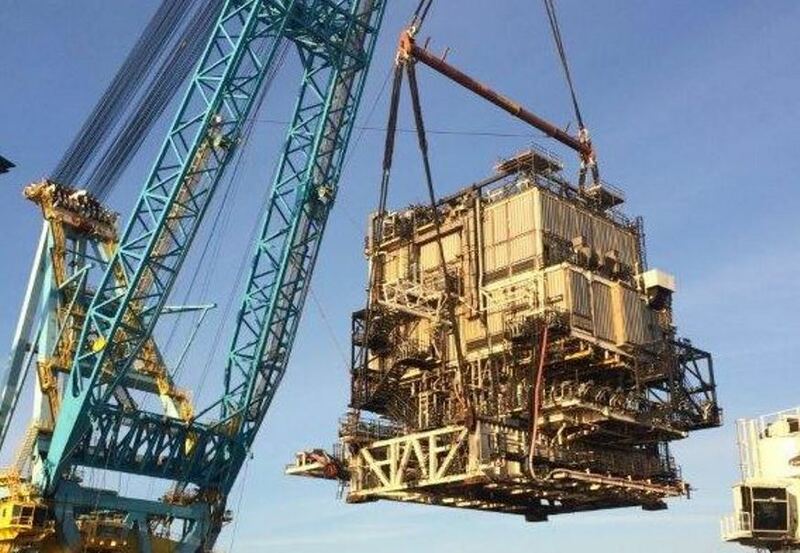 BP has published fresh pictures of the Miller platform being decommissioned. 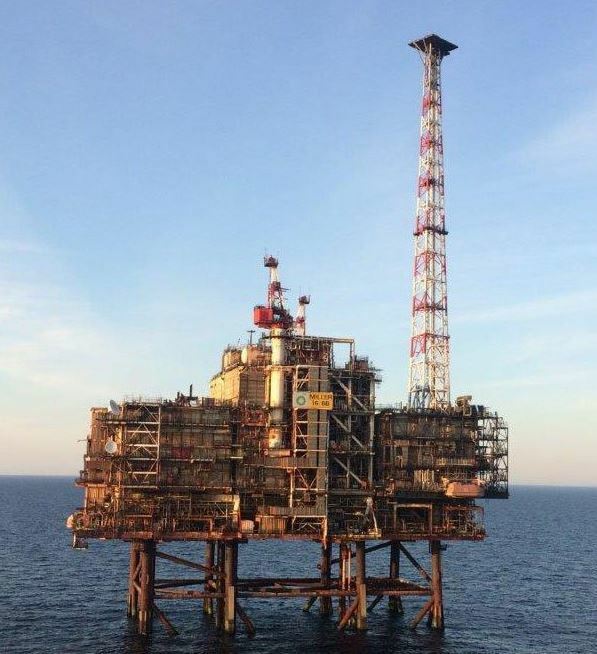 The Miller field lies 170miles north-east of Aberdeen in the central North Sea.